The newly redesigned Mazda CX-5 takes an "if it's not broken, don't fix it," approach to a formula that has resulted in critical acclaim for the CX-5 since its inception in 2013. 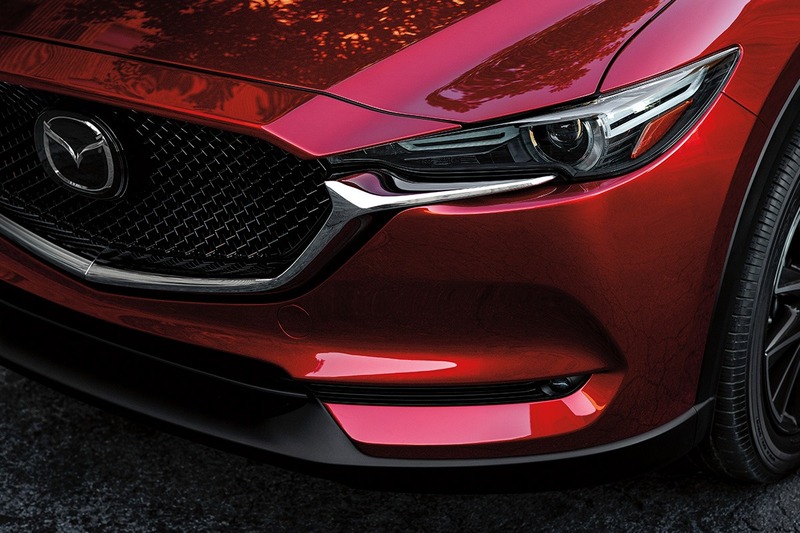 The new Mazda CX-5 has a bolder more aggressive design that fully embodies the KODO: Soul of Motion design aesthetic to create a vehicle that looks athletic and sophisticated. Soul Red Crystal Metallic Paint gives the vehicle's colour a stunning depth and vividness that one has to see with their own eyes to truly appreciate. 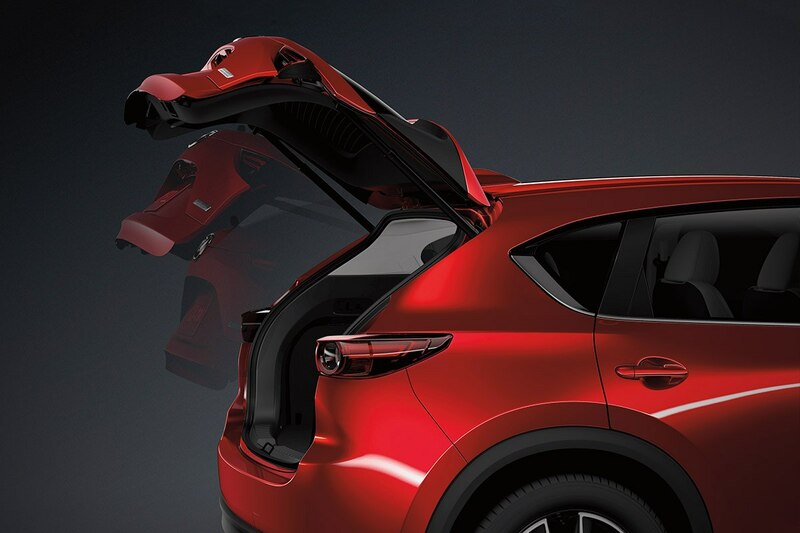 The Mazda CX-5 is a five passenger vehicle that is not only spacious but has an engaging and enjoyable drive, meaning that one does not have to choose between performance and practicality, the Mazda CX-5 has both. Now available in the SKYACTIC-G 2.5L engine is our groundbreaking Cylinder Deactivation system that seamlessly coordinates how all components of the engine work together to provide amazing performance and exceptional fuel economy. The 2019 Mazda CX-5 has four trim levels within its model grade lineup. These include the GX, GS, GT and the newly introduced Signature trim. Each of these trims have specific features and technologies with which they come equipped. 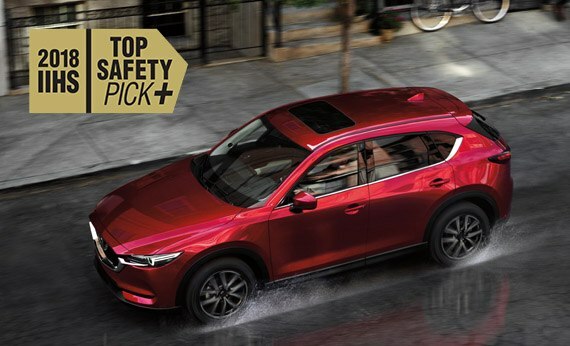 The CX-5 was also awarded the IIHS Top Safety Pick designation, which is the highest rating achievable, meaning that regardless of the trim level you choose, not only will you be driving a stunning vehicle with the most engaging drive in its segment, you will also be in one of the safest vehicles on the road. 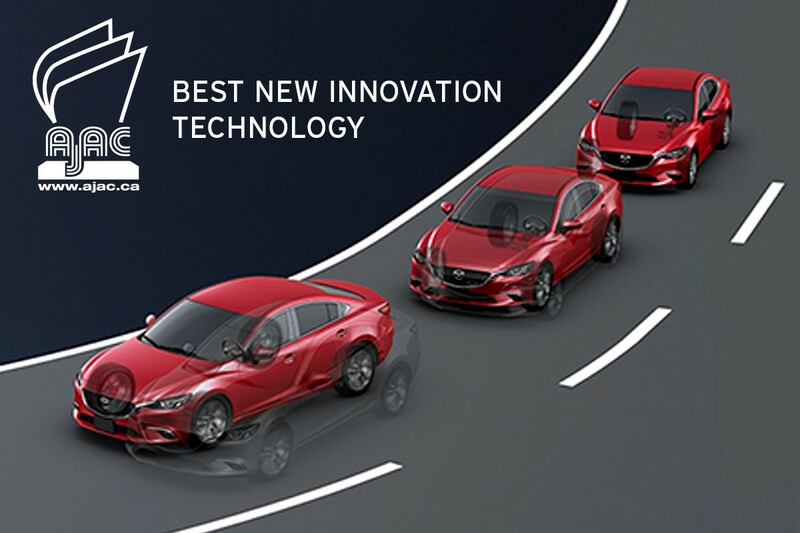 G-Vectoring is the latest addition to Mazda's suite of SKYACTIV technologies. 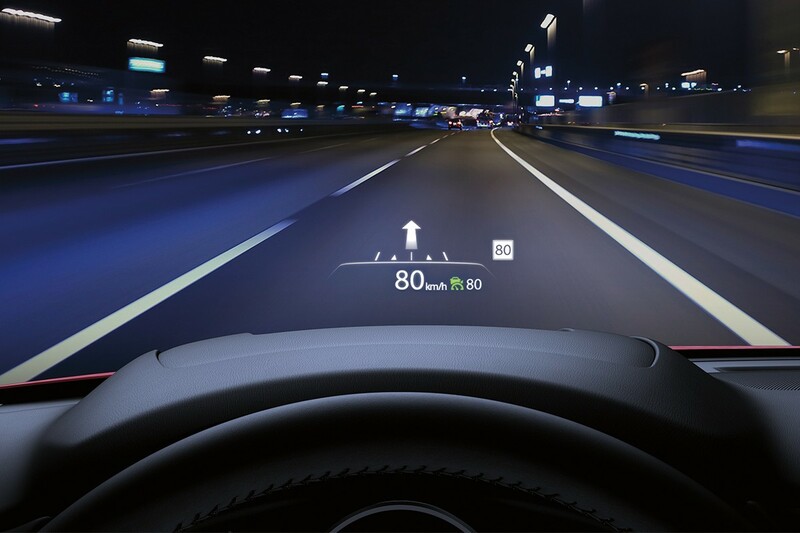 This subtle technology made such an impact it recevied the AJAC 2017 Best New Innovation Technology Award. Enjoy an interior equipped with high-end finishes and increased sound insulation for a quieter ride. The driver centred design places everything exactly where you need it so you can focus on the drive. 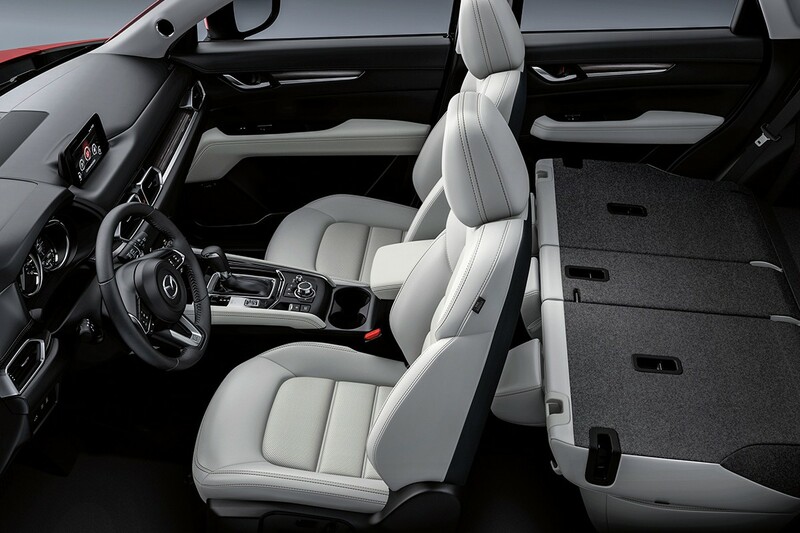 The Mazda 3 Sport gives you generous cargo space, with more than enough room for camping equipment, work gear or whatever you may need to pack into your vehicle.